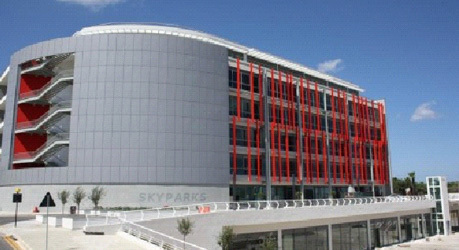 This entry was posted in Gatfol Developments and tagged Europe, Gatfol, Malta, Microsoft Innovation Centre, Sky Parks on August 21, 2013 by Gatfol Team. 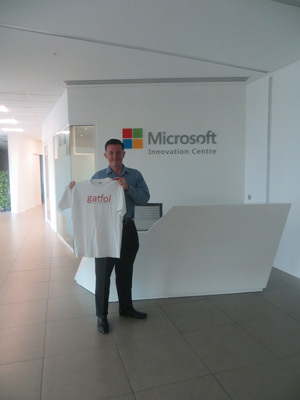 Gatfol is proud to announce that it is setting up an operational base in Malta Europe as outflow of an invitation from Malta Enterprise. 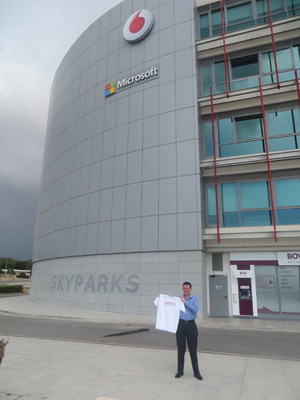 Gatfol also joined the Microsoft BizSpark program at Sky Parks in Luqa. Gatfol’s European presence will open up large market segments on the Continent and will add to the current strong operational development in Africa. Gatfol is now in the final stages of quality- and speed testing across all the integrated modules on a networked 6-machine cluster flown in from South Africa. Gatfol will port- and test to Azure from MIC premises shortly and finalize a commercial-processing backed web interface with client online testing functionality across all of the Gatfol application fields. 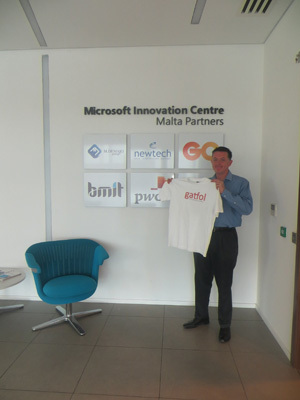 This entry was posted in Gatfol Developments and tagged BizSpark, Europe, Malta, Malta Enterprise, Microsoft on August 19, 2013 by Gatfol Team.